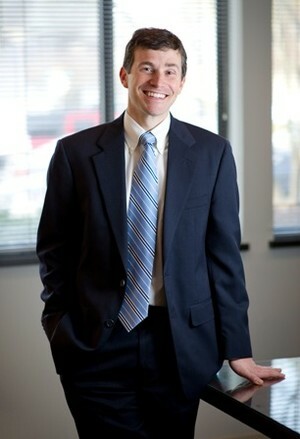 Bryan Rex : Cornerstone Financial Services Inc.
After graduating from The University of Virginia and completing advanced studies at The American College, Bryan joined the family practice in 1999. He has earned the designation of CERTIFIED FINANCIAL PLANNER professional or (CFP®),Chartered Financial Consultant (ChFC), Certified in Long Term Care (CLTC), and Accredited Investment Fiduciary (AIF®). Bryan enjoys serving in advisory positions with a number of charities throughout Hampton Roads, and he has made TV and radio appearances relating to various financial planning topics. When he is not at work, he enjoys working on home improvement projects and spending time with his wife and three children.